The story of a bodyguard who loves his country but is abandoned by it, and the hidden daughter of a presidential candidate who uses love as a weapon. [Orion's Daily Ramblings] Go Ara, L and Sung Dong-Il Confirm "Miss Hammurabi"
DramaFever Award Winners: Korean Stars Gong Yoo, Lee Dong-wook, Ahn Jae-hyun, Jung Il-woo and more! 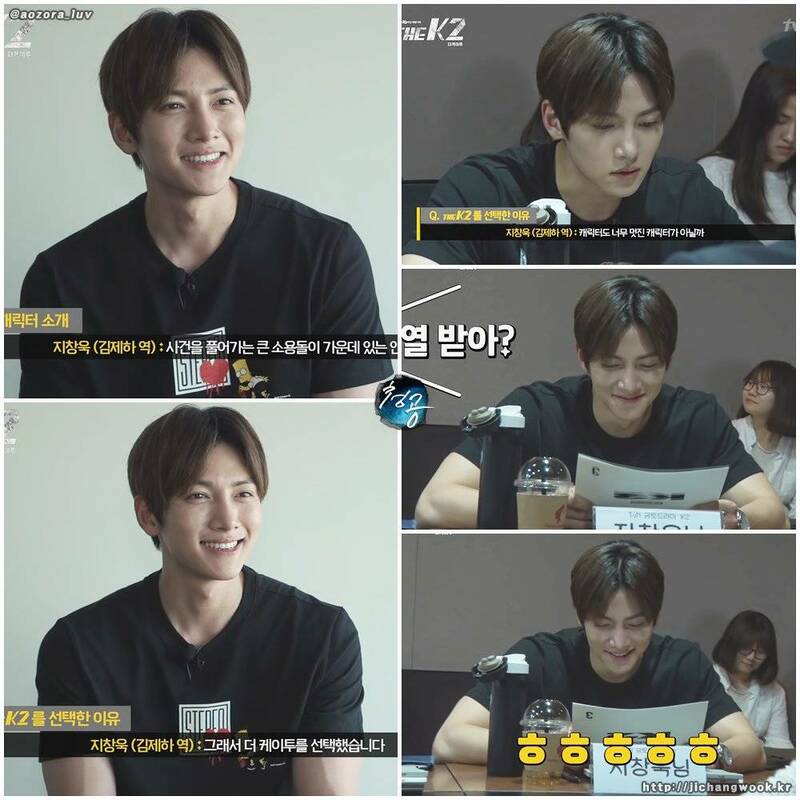 [Hot Takes from the Noonas] Ji Chang-wook cast in "Watch out for this Woman"
[HanCinema's Film Review] "Fabricated City"
[Interview] Ji Chang-wook, "Eating cup noodles in a PC room is the best"
Actor Ji Chang-wook to Play Lead Role for New Drama "The Happiest Time of My Life"
[HanCinema Awards] Best Villain in a Drama - Cast Your Vote! 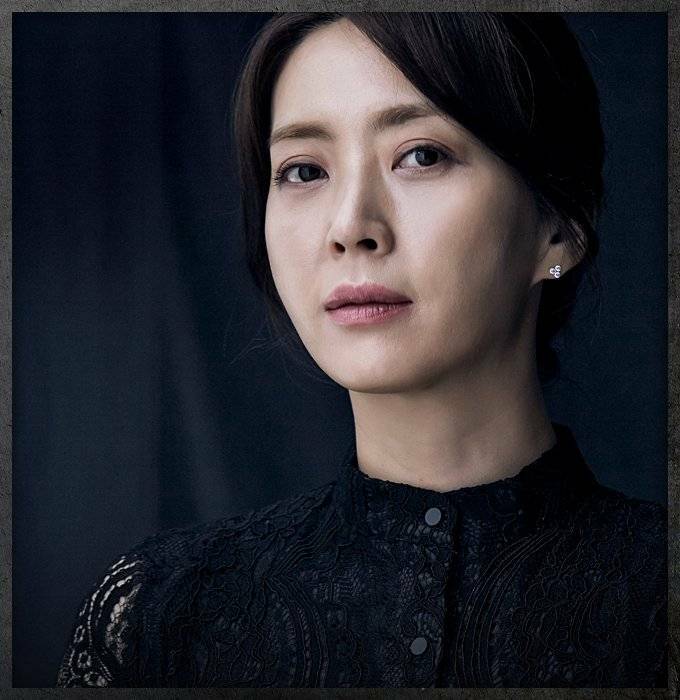 [HanCinema's Drama Review] "The K2"
[Orion's Drama News] "Man to Man"
[HanCinema's Drama Preview] "The K2"
[Photos] Chuseok greetings from Hallyu stars! 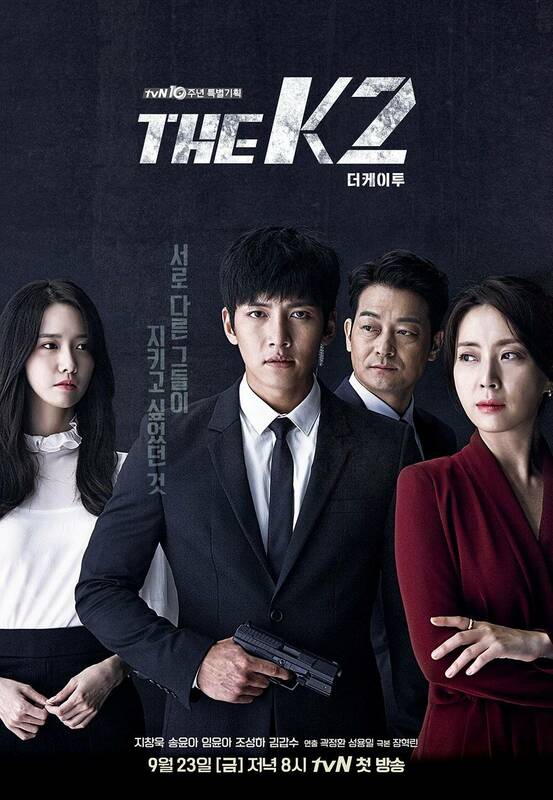 'The K2' production team: "Ji Chang-wook spares no effort to deliver detailed action acting"
Ji Chang-wook to star in tvN "The K2"
Updated cast for the upcoming Korean drama "The K2"
Upcoming Korean drama "The K2"
Ji Chang-wook to star in upcoming tvN drama "The K2"? 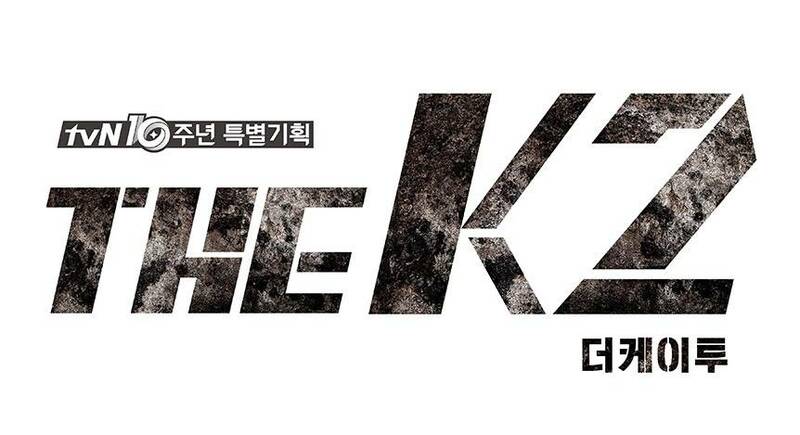 View all 257 pictures for "The K2"